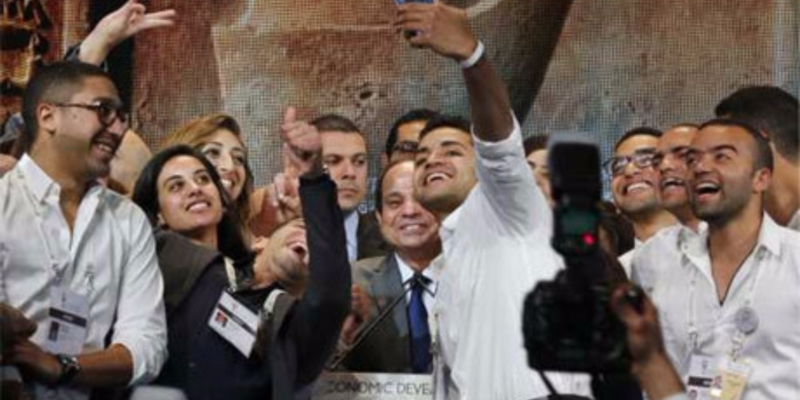 Egypt ranked 138 out of 183 countries in the Global Youth Development Index (YDI), retreating by 52 spots compared to its rank in 2013. The index focuses on the condition of youth across the world and on the opportunities available for their development. While maintaining that there is still no “universally recognized” definition of “youth,” the Commonwealth defines them as people between the ages of 15 and 29. The YDI has five domains, measuring levels of education, health and well-being, employment and opportunity, political participation and civic participation among young people. Egypt performed best in the health and well-being domain, coming at the 60th spot globally. The measure depends on a comparative assessment among countries with regards to average life expectancy, rate of drug abuse, the spread of AIDS, alcohol abuse and mental disorder. However, the last five years have seen a rapid deterioration of healthcare systems in Egypt, Jordan, Libya, Syria, Tunisia and Yemen due to political unrest and civil wars that reversed much of the progress made by those countries, a study cited by the report reveals. Meanwhile, Egypt ranked among the ten lowest-scoring countries in the “employment and opportunity” domain, ranking 174 globally. The Commonwealth report, which came out on October 21, relies on data gathered from international organisations including the World Bank and the International Labor Organization. It was last issued in September 2013. 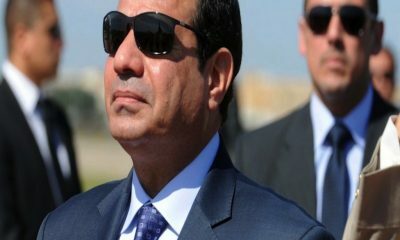 President Abdel Fattah Al-Sisi launched on Tuesday the first National Youth Conference in Sharm El Sheikh, featuring discussions on the future of the country.